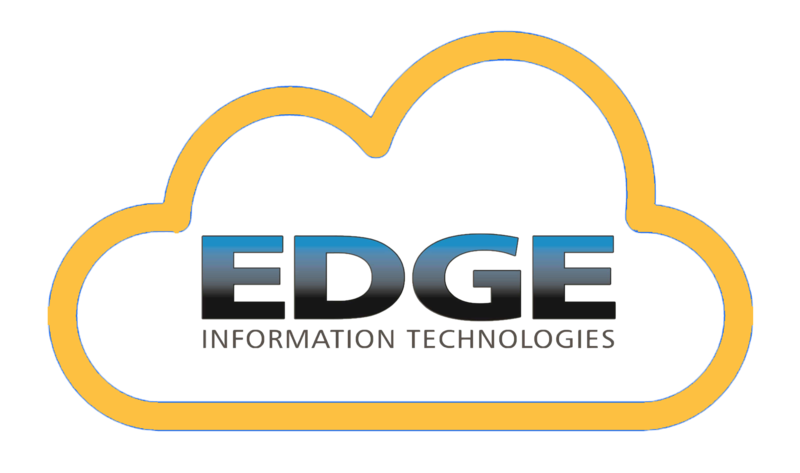 Edge IT now offers cloud-based solutions to help you meet your business needs. By offering services like offsite backups and hosted email, we are giving you the tools to drive your business forward. Unlike larger national cloud service providers, we take pride in offering a reliable cloud solution that comes with personal service and hands-on support. 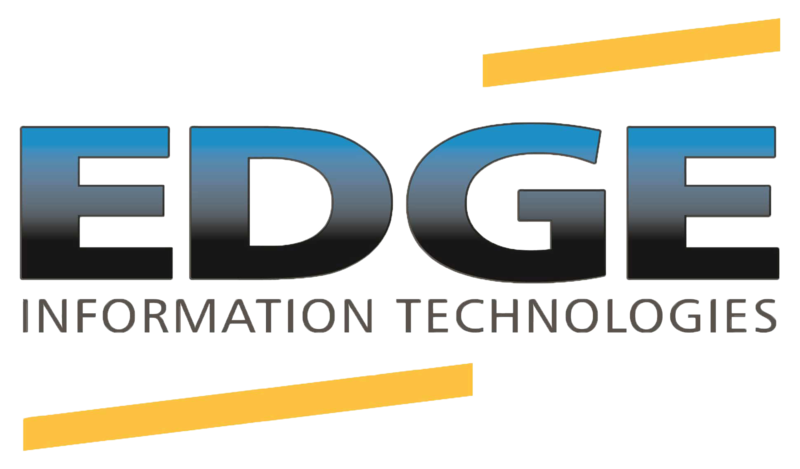 If you would like to learn more about how we can make your business more secure, reliable, and efficient contact us!